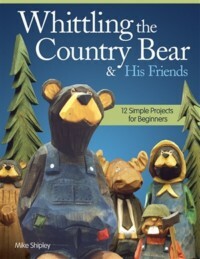 Whittle 12 whimsical woodland creatures with step-by-step instructions and easy-to-use patterns in Woodcarving the Country Bear and His Friends. Not quite caricature but not realistic either these humorous bears moose rabbits and beavers are easy and fun to make. Each enjoyable project features full color photos from 4 angles in-progress shots detailed patterns and paint color recommendations. 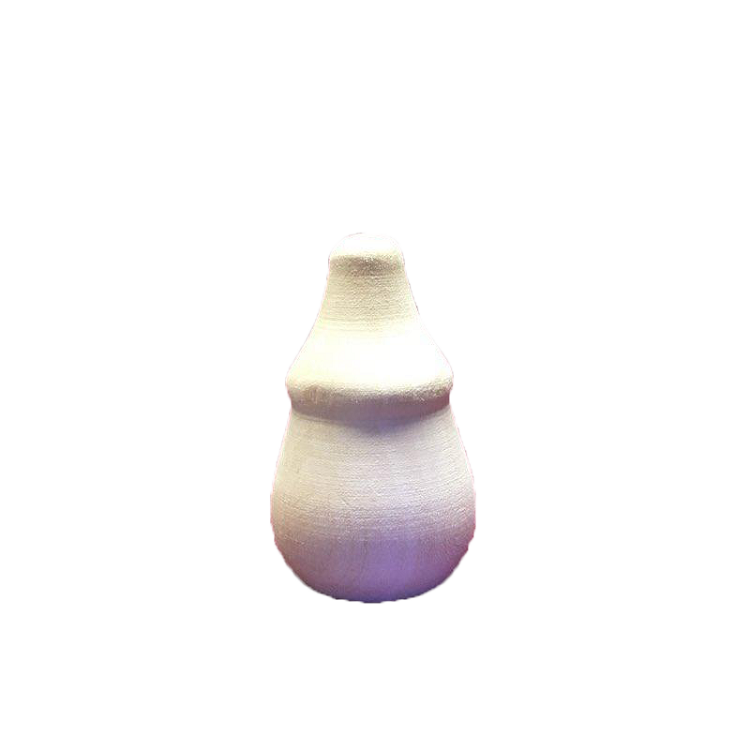 Also provides a complete overview of tools plus carving and painting tips.